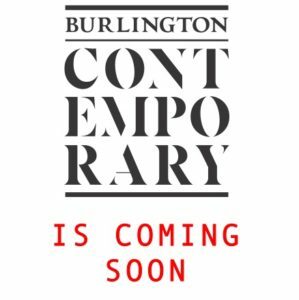 Burlington Contemporary is a new online platform dedicated to fresh research and informed opinion on recent art. Reviews of exhibitions and books will be published weekly. These will be international in scope, and the emphasis will be on clear, accessible writing and expert, informed and diverse opinion. In addition, a free access, peer-reviewed academic journal will be published online three times a year, with its first issue scheduled for the end of 2018. We hope to address the question of how to write art history for the art being made today, as well as to bring together the most important research and thinking on contemporary art from around the world.